Every year we get to produce tons of cool shirts here in our Fort Worth print shop, but some times we can't show them to you. 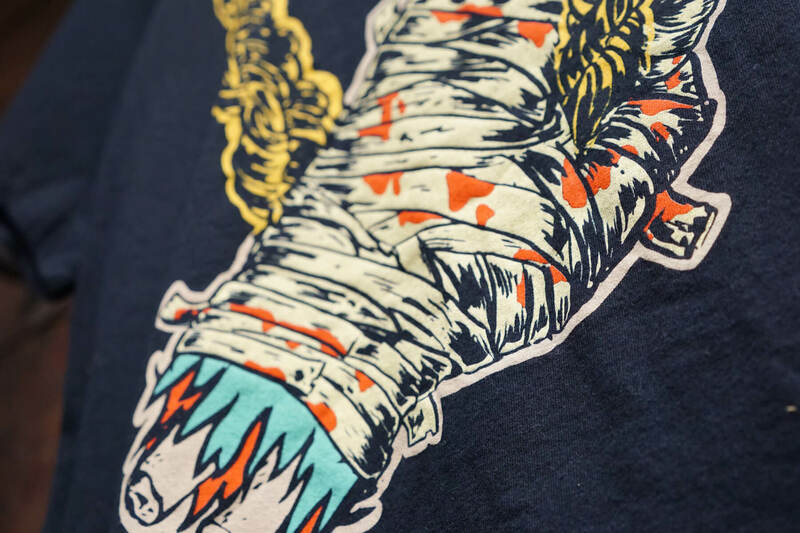 This Run The Jewels shirt is a perfect example. 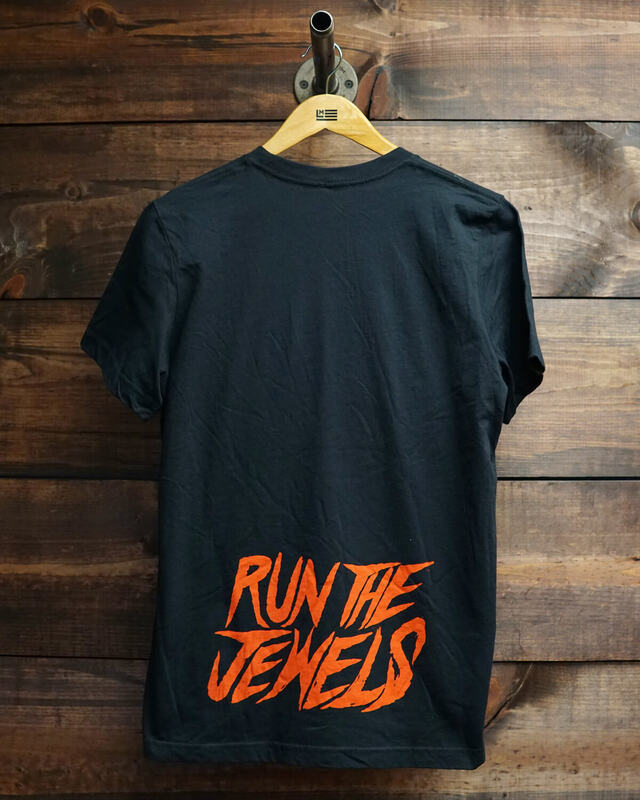 In 2016 the bulk of RTJ's merch was screen printed in our shop. 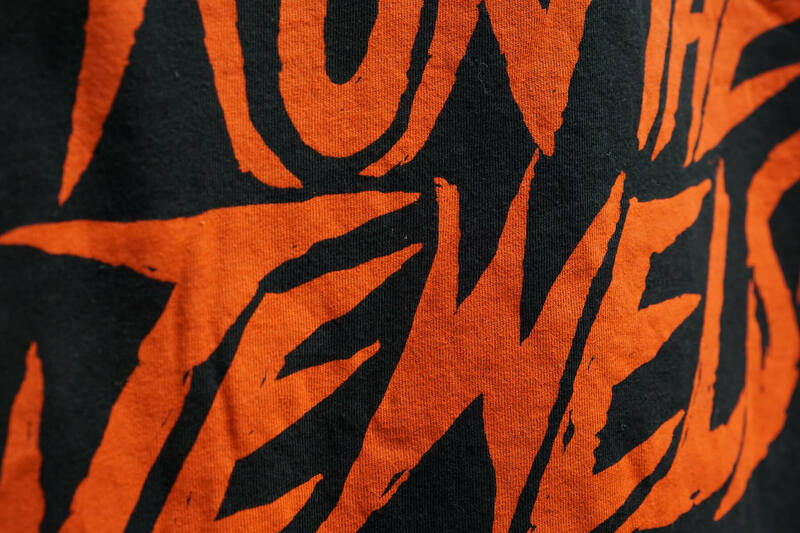 All of the designs were printed with a discharge base and super soft plastisol top colors. The result was consistent and bold colors along with a super soft feel. It was super fun to see Killer Mike wearing our prints in press photos and late night appearances. If only we could have had him sign some shirts for us!